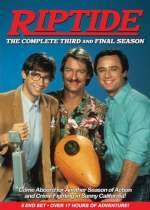 Riptide: Mystery and Suspense on Television. 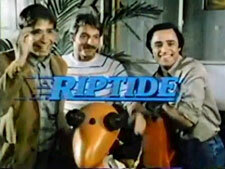 Riptide aired on NBC from January 1984 through April 1986 and included 58 episodes over its 3 seasons. 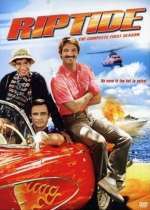 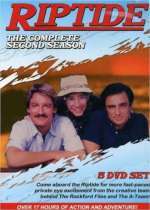 The series starred Perry King and Joe Penny as Cody Allen and Nick Ryder, Vietnam buddies who recruit eletronics genius Murray "Boz" Bozinsky (played by Thom Bray) to operate a private investigation business out of their boat named The Riptide (docked in King Harbour, Los Angeles).